Water, water everywhere, but is it safe to drink? Vikram Gulecha, CEO at OCEOwater.ONLINE believes that superior water quality is not a privilege, it’s a human right. We speak with him to understand OCEO’s unique business model and how OCEO’s water purification technology is contributing to the betterment of the society at large. How did you get inspired to start a business in water purification? In many countries, the quality of drinking water provided by the government is compromised and citizens need to depend on water filtration techniques to access safe drinking water. While traditional techniques of water purification have become quite popular across many households, such systems have their drawbacks. We understood this grave problem and were inspired to use technology to make every drop of water purified. And so, we came up with a smart, IoT-enabled equipment that offers an efficient solution to ensure safety in every drop. How important is water purification in current times? Water purification is the simplest way to support your health as it prevents toxic chemicals and carcinogens from entering your body. It is supremely imperative to purify the water that flows from the tap as it travels through miles of pipeline, picking up contaminants, pesticides, and industrial run-off along the way. The number of households that will occupy urban India by 2018 will be over 150 million and most of them will not have a proper water purification system. This is an important statistic to gauge why an efficient water purification system is a dire need. Bottled water isn’t a friendly solution either. It is estimated that three liters of water is needed to produce just one liter of bottled water, and roughly 17 million barrels of oil is required to produce all those bottles. This statistic shows the importance of having an economical and environmentally friendly water purification system at home. How does OCEO’s water purification technology work? What makes it better than other water purification systems? OCEO is an IoT enabled Smart Water Purifier that is designed to meet the growing needs for safe drinking water. 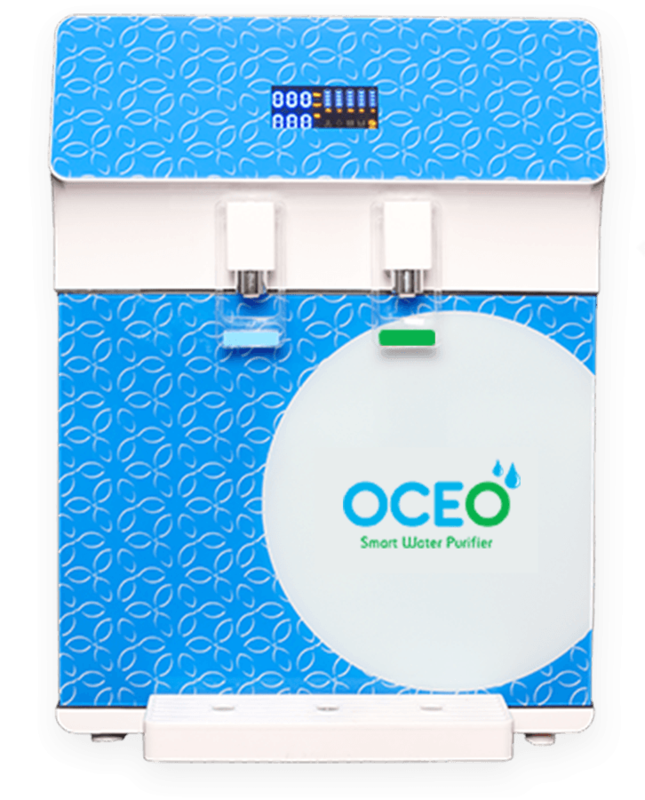 OCEO purifiers are installed at the user’s location and the users only pay for the amount of water purified (pay per litre) by the machine. They don’t have to purchase or bear any maintenance costs of the machine. With OCEO SmartSense Technology, we can utilize remote monitoring capabilities and gather data such as water flow, quality of water, device working condition and other vital parameters. 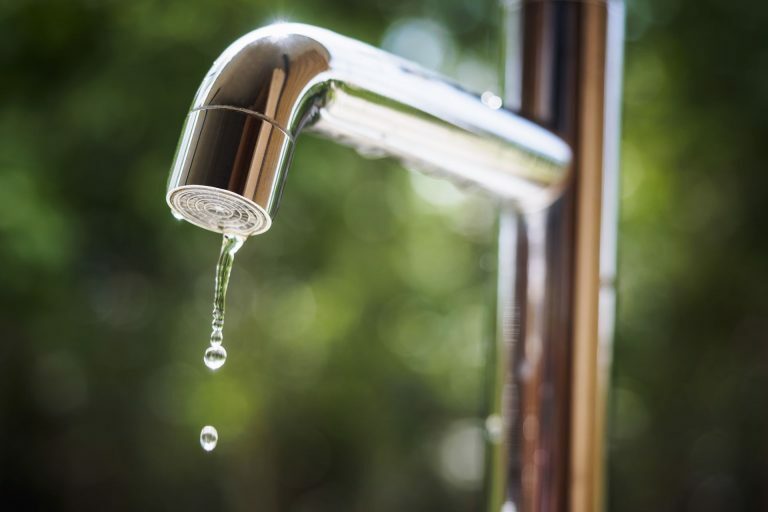 Our integrated real-time monitoring platform allows us to perform predictive maintenance of the devices and make sure our users always have access to clean, safe drinking water. How has your entrepreneurial experience been so far? Share with us your key learnings. 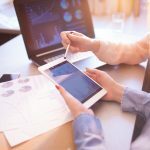 In addition to creating personal wealth, I was always inclined to build social wealth, and entrepreneurship seemed to be the right way to do so. While the availability of drinking water continues to be a problem, assuring that it is safe and affordable is a challenge by itself. Working in the water industry has provided me with a wonderful opportunity to work in different places and meet people from different cultures. 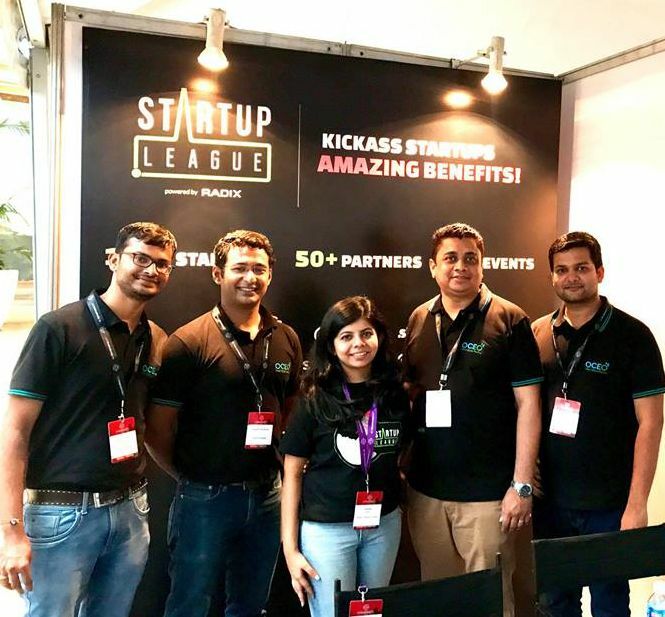 Our product idea has received a promising response from various sections of the society due to our unique business model. Leading industry experts have ascertained OCEO as the next big disruption in the global industry for water purification and packaged drinking water market. Firstly, I think Web Summit is an incredible event for upcoming startups. It is going to be a great learning experience for us as we will be surrounded by tech catalysts and opportunities galore. We are eagerly looking forward to uncovering these business opportunities to expand product reach into new markets. Being a part of this mega event will give us the chance to step outside the bubble of our own industry and to learn how other businesses are positioning their solutions. OCEO is one of the five incredible startups that will be exhibiting at Web Summit 2017 through 100% sponsorship and support by the Startup League. 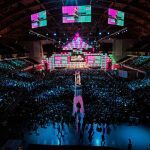 To know who else is going to Web Summit 2017 with the Startup League, click here.